J&C Joel is delighted to announce the launch of a new grant scheme with the Theatres Trust. 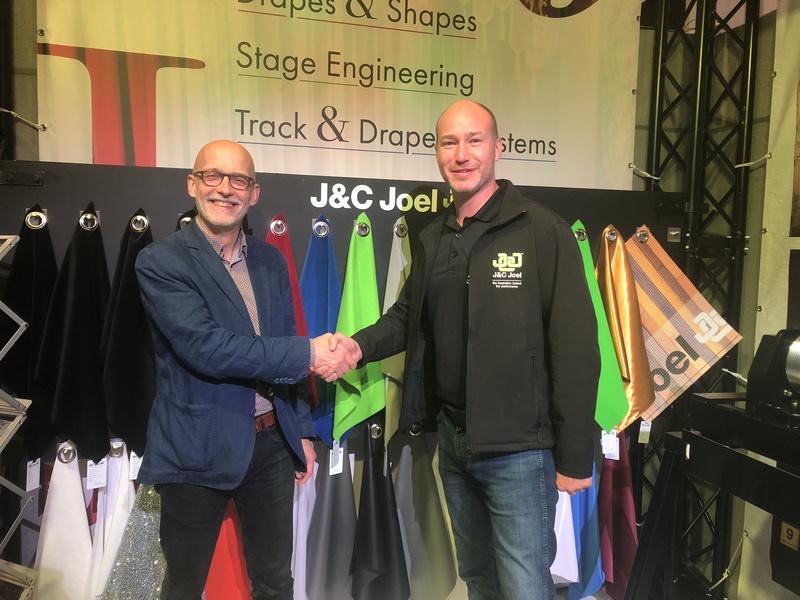 J&C Joel is one of the world leading manufacturers and installers of flame retardant fabrics, drapery and stage engineering solutions in the theatre industry. The company is currently celebrating its 40th anniversary and has selected the Theatres Trust, the national advisory public body for theatres, as its chosen charity for the year. 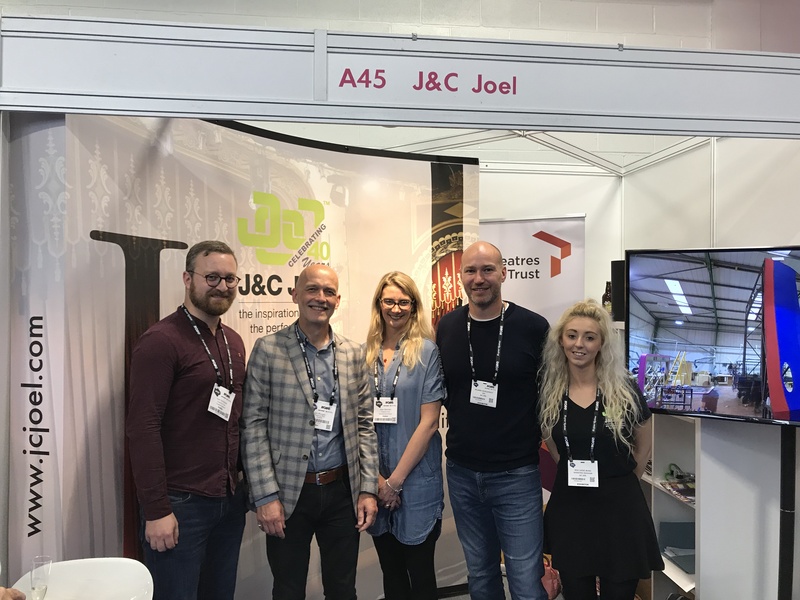 J&C Joel’s Setting the Stage Fund, which was launched at Plasa 2018, will provide up to £10,000 of in-kind support to one UK based not for profit theatre. The support will be offered in the form of J&C Joel’s products and services which can include but isn’t limited to: front of house drapery; masking and black out drapery; tracks and servicing of stage engineering equipment. Theatres will be able to apply by downloading an application form from the Theatres Trust website. The deadline for entries will be Friday, November 30 with a shortlist announced in January. The shortlisted venues will then be visited by a panel of judges from J&C Joel and the Theatres Trust with the successful applicant being announced in February. As part of J&C Joel’s support for the Theatres Trust across the year they are also encouraging all customers to donate £1 every time they place an order throughout the next 12 months, each £1 donated will be matched by J&C Joel.